Boston — Attorney General Maura Healey joined state attorneys general from California, Oregon, and Washington in submitting comments yesterday urging the U.S. Department of Health and Human Services (HHS) to withdraw a proposed rule that would harm Personal Care Attendants (PCAs) by weakening their ability to bargain collectively. In the letter, AG Healey argues that HHS’s rule change is unnecessary and disruptive to a longstanding process by which the state makes Medicaid payments to PCAs through a third-party intermediary that handles payroll deductions for union dues, health insurance and other benefits. In Massachusetts, PCAs voted to join SEIU 1199 in 2008 and under their collective bargaining agreement, PCAs may elect to pay for benefits through a payroll deduction. HHS’s proposed rule would prevent intermediaries from making such deductions. PCAs are paid $15 per hour to provide critical services to the sick, elderly and disabled, including by helping with medications, bathing and grooming, dressing, exercises, eating, and household tasks, such as laundry, shopping, cooking, and housekeeping. They are hired directly by the consumers who need their services for daily living. Massachusetts PCAs’ collective bargaining agreement has resulted in higher wages and better training for these workers. This has provided a more stable and professionalized workforce of PCAs for consumers to hire. 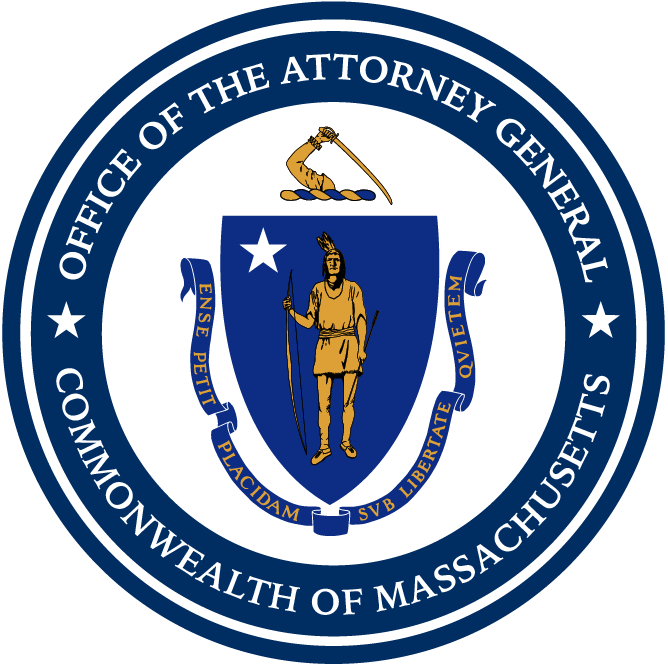 The AG’s Office argues that the proposed rule may impede the Massachusetts program, which has improved the quality and quantity of PCAs available to meet the changing needs of consumers. The proposed change may create serious, unintended consequences, including consumers winding up in nursing homes when they are unable to find adequate professional help. This matter was handled by Division Chief Cynthia Mark, Assistant Attorney General Karla Zarbo, and Investigator Kevin Shanahan, all of AG Healey’s Fair Labor Division.